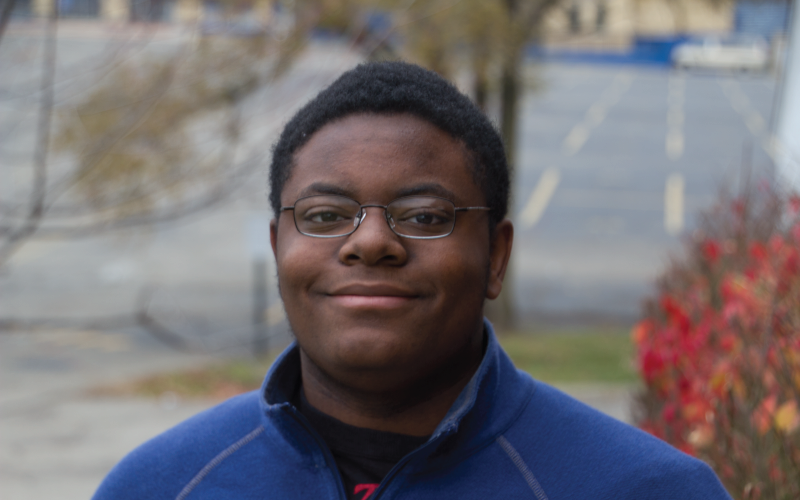 Marcell came to BHGH in 2014 and is now a senior, preparing to graduate and attend college. Marcell likes to tinker with computers, and he is a gifted writer and a natural communicator. BHGH has helped him realize his dream of getting a great education. He hopes to do well as he transitions to college life and pursue a career in computers and electronics.